When I was around 20 years old, I felt like I was “finally” ready for a real relationship. I wanted to meet someone that could finish my sentences and help me make sense of all the questions I had about myself. 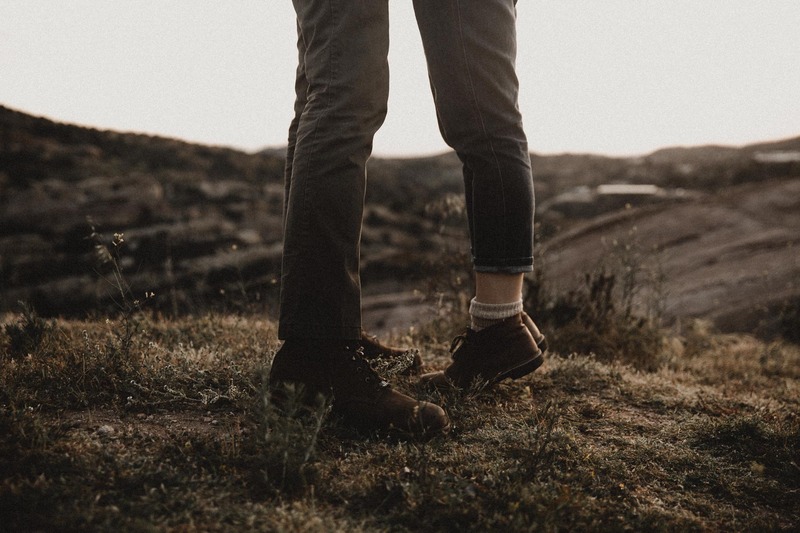 It was after a few attempts at getting this relationship that I thought I wanted so badly, that I realized I couldn’t look to anyone besides myself when it came to figuring out who I was. And until I had that realization, it never occurred to me that the best thing I could do for everyone (myself and my future boyfriend), was to find happiness, fulfillment and love for myself before finding it with someone else. I’ll admit that what made me happy and fulfilled as a 20 year old is certainly very different than what makes me happy and fulfilled as a 25 year old, but learning about yourself never really ends, which is something to always remember as well—especially once you get into a serious relationship. I have friends and even family members, who, every time they’re in a new relationship they have a new set of hobbies. Now, don’t get me wrong, I think it’s fantastic to try and take an interest in the things your SO likes to spend time doing, and they should do the same for you. But, if you take a moment to think about the things you enjoy doing only for yourself and you come up blank, take some time to work on that before jumping into another relationship. If you’re currently in a relationship and find yourself in this situation, I’d communicate this to your partner. Let them know you’re trying to find something just for you. Chances are they’ll be supportive and happy for you. When you know who you are as a person and feel good about it, and then you starting dating someone who has also taken these steps for themselves, your relationship will have a stronger foundation on which to grow. Loving yourself first, and maintaining that feeling of individual fulfillment, will allow for so much more time in your relationship to be spent on having fun with one another and growing as a couple. After being in my relationship for four years, this is something I’ve learned in probably the last six months. When you aren’t taking care of yourself and have lost sight of what brings you joy, how can you not expect that to negatively affect your relationship? This is why putting yourself first—even in a relationship—is OK. Always remember it’s just as important to love yourself as it is to love your significant other. What are you doing to find joy and fulfillment in your individual life? And if you’re in a relationship, how do you make sure you’re not pouring from an empty cup? You can read more about my thoughts on relationship on my blog, The Basics. Ask Amanda: Am I in a Rebound Relationship? This article is so good, every word is so relatable and true. It is very important to love yourself first before finding love in a relationship, if you fail in loving yourself how can you expect to give love to someone else or someone else to love you. This article is really helpful. Thanks for sharing. Love this realness! As a 20 something in love with three people it’s so importnat to know yourself and love yourself so that you can truly be present and supportive in your relationships! Thank you for sharing!